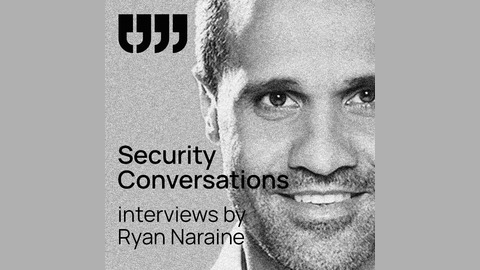 A Podcast Series by Ryan Naraine featuring talks with various thought leaders in the cybersecurity world. David Weston manages the Windows Device and Offensive Security Research teams at Microsoft. 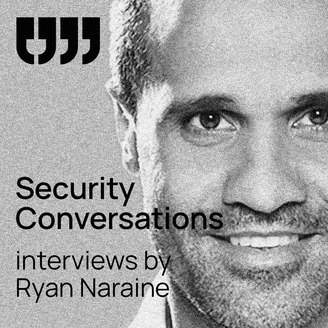 He joins the podcast to talk about how proactive red-team exercises push major mitigations to Microsoft's products and the current state of security in the Windows ecosystem.